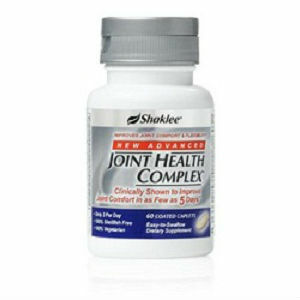 It is a common misconception that people who suffer from joint pain must minimize their movement in order to reduce the stress or symptoms of joint conditions. This is not always the case. In fact, some physical therapy exercises can help in the healing process and minimize the effects. Keeping an active lifestyle can also help, whether the joint pain is because of cartilage damage, or an autoimmune condition. 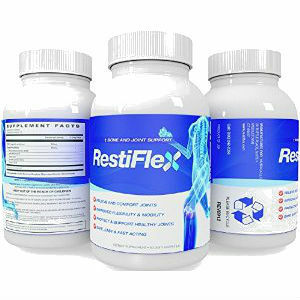 Studies show that rehabilitating exercises, especially when done properly, can help maintain the range of motion of the joints, reduce the painful sensation, and help the person maintain a normal and active lifestyle. In some cases, patients may need some physical therapy before they can engage in normal physical activities. Patients who have undergone such therapies attest that they have noticed improvements in their condition, particularly in their motion capacity. 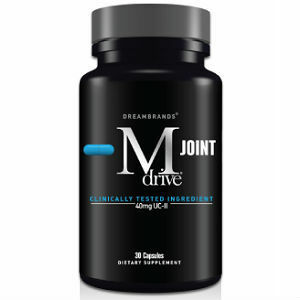 This is especially true for those suffering from degenerative joint problems. Patients also noted that pains also subsided after they have implemented some tips and suggestions from self-help write-ups. Further research noted that water exercises helped people suffering from inflammation, particularly the elderly ages 60 and up, where the pain was reduced and improved their motion. Mobility and agility or strength training has been noted to be helpful for those suffering from joint pain. But sufferers should particularly follow a specific type of strength training ,which includes balance and endurance. 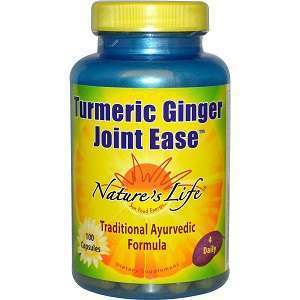 These exercises can help reduce the inflammation of the joint and its surrounding area. Some other easy activities like swimming, bicycling, walking, or even yoga can also help reduce pain in the knee area. Patients suffering from joint pain can really benefit from physical or rehabilitation therapy. These treatments include preparatory massages that minimize the pain and inflammation of joint conditions. Physical therapy helps improve the range of motion. In some cases, movement therapies must be guided by the physical therapist in order to get the maximum healing effects and get the joints back to their normal, or at least improved range of motion. Such a therapy may also include heating modalities like infrared, hot compress, UVB or ultraviolet beta rays, and ultrasound. Faradic electrical stimulation often reduces pain in the joint area. 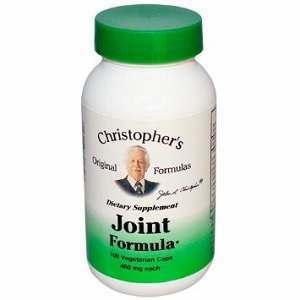 Still another suggestion to reduce joint pain from joint conditions is to lose weight. 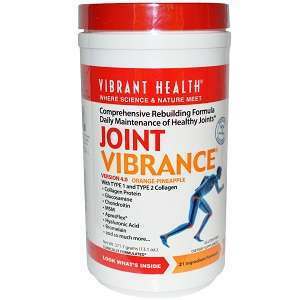 Overweight or obesity can put too much stress on the joints, especially in the lower extremities. This causes in the long run “wear and tear”. According to some studies, a weight loss of at least eleven pounds can significantly reduce the risk of developing symptoms of or even more serious joint conditions themselves. Weight loss can simply be achieved by following a healthy diet and lifestyle. Pain in the joint is not an easy thing to deal, particularly when it forces changes to the lives of the patients, resulting in psychological stress. Avoid severe complications with the right diagnosis at an early stage where treatments and solutions will not be limited.